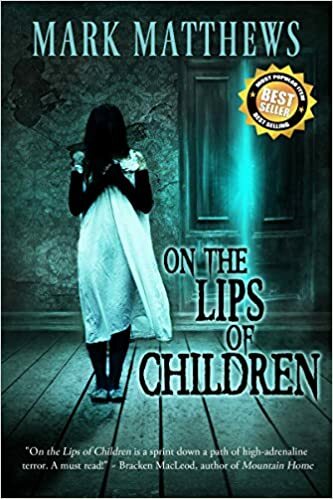 On the Lips of Children is currently in the top 250 kindle books in the known universe. 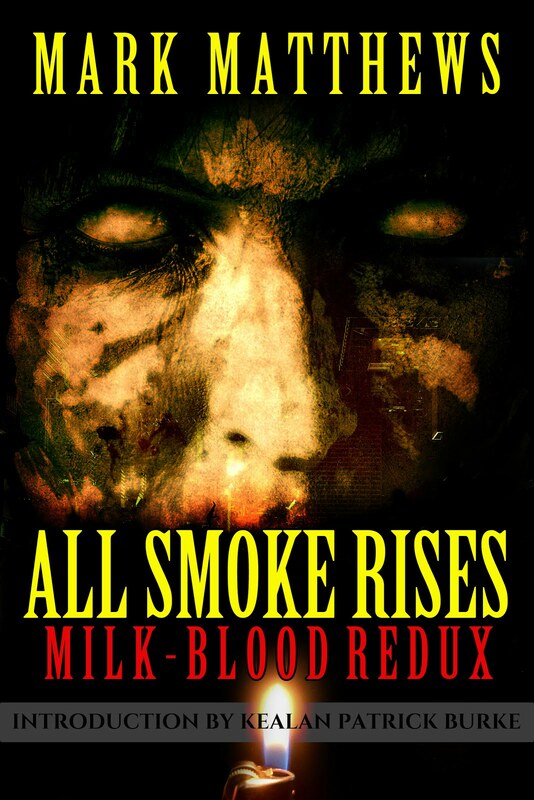 It is number 3 on Amazon's top Suspense/Horror novels. 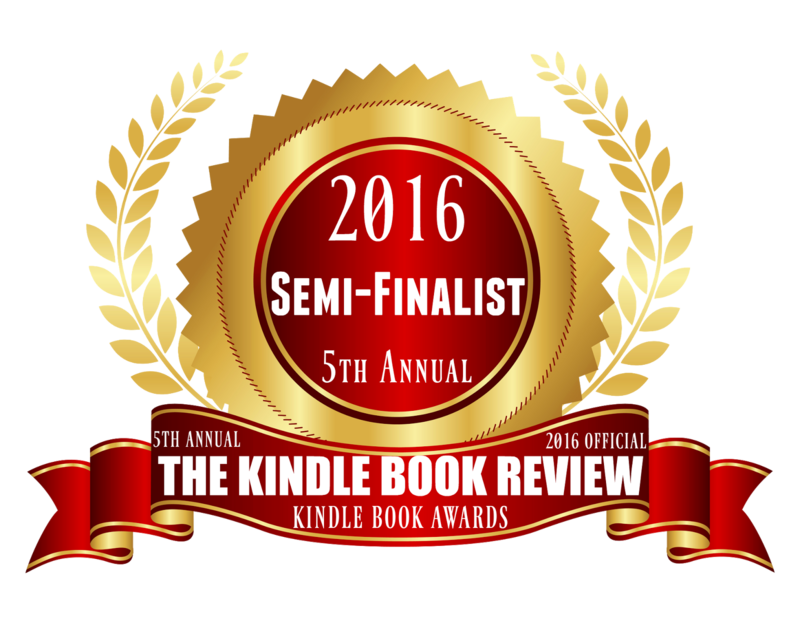 It is right behind the horror novel of the year, Stephen King's "Doctor Sleep." 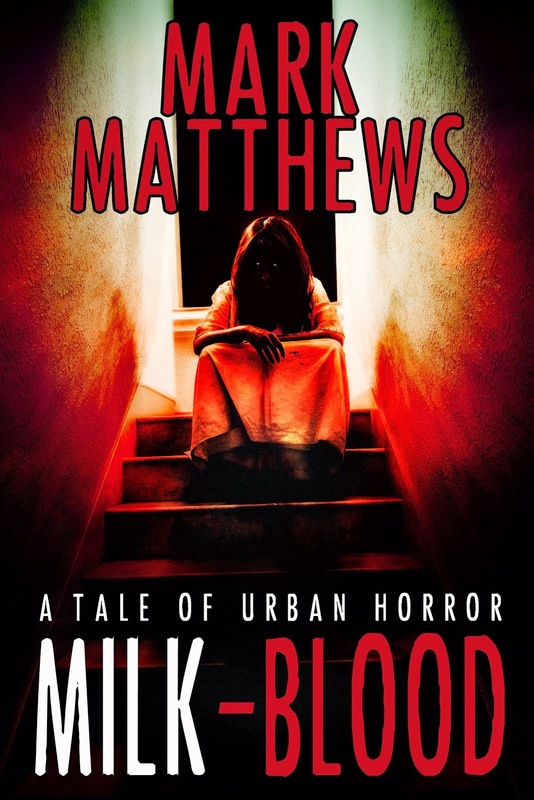 One of the most chilling stories I have read is Mark Matthews ‘On the Lips of Children‘! 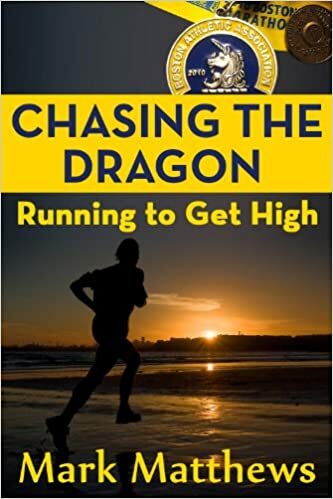 This is definitely one to read under the covers as we follow the horrific ordeal as a marathon runner and his family are held captive by some scavengers. Mark Matthews’ writing is so clear, the reader doesn’t miss a thing – even though they may wish they had at times. For the taste of the heebie jeebies and a good scare this one is highly recommended! 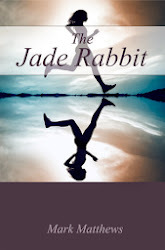 STRAY and The Jade Rabbit are also in the top 100's in their categories during their .99 cent sales. You haven't grabbed a copy, do so now. 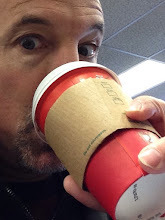 Or if you'd prefer, I can email you my blog post on running in the winter. I'll take the blog post via email please.